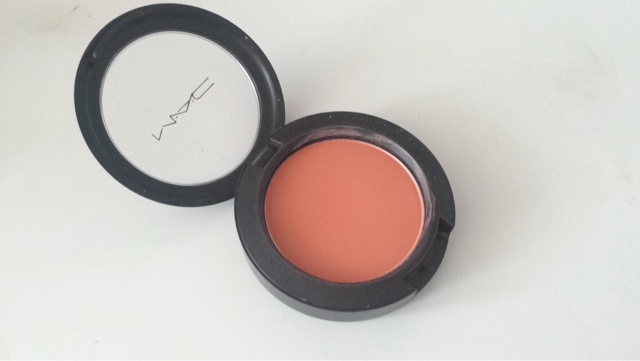 MAC peaches blusher has been a staple in my everyday makeup routine this month. If you need the perfect blush for summer this is definitely one to pick up. I have recently been loving super minimal makeup with warm coral peaches on the eyes and on the cheeks. I have found this blusher so easy to throw on without looking patchy or over the top. The colour of this blusher is so pretty for day to day wear but is also perfect as a finishing touch to any dramatic makeup look. The undertone of this blusher is very warm and orange toned. It is quite comparable to melba however it is slightly more orange toned. The formula of Peaches is a sheertone shimmer which is slightly more shimmery than the sheertone formula. I have wrote a description of each formula below incase you are unfamiliar with them.